For three days in 1934 that Hitler called the "Night of the Long Knives," the chancellor ordered the execution of some 400 Nazis whom he feared threatened his power. 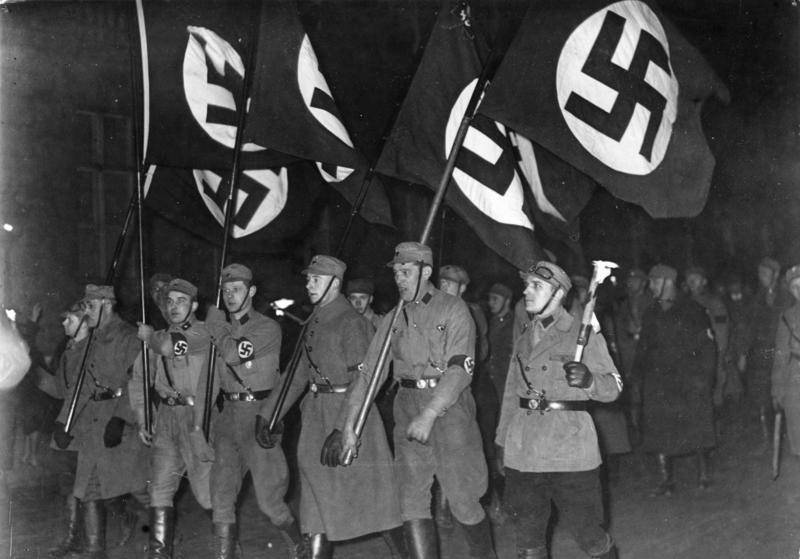 BundesarchivNazi supporters march in celebration after hearing that Hitler has been appointed chancellor of Germany, Berlin, Jan. 30, 1933. 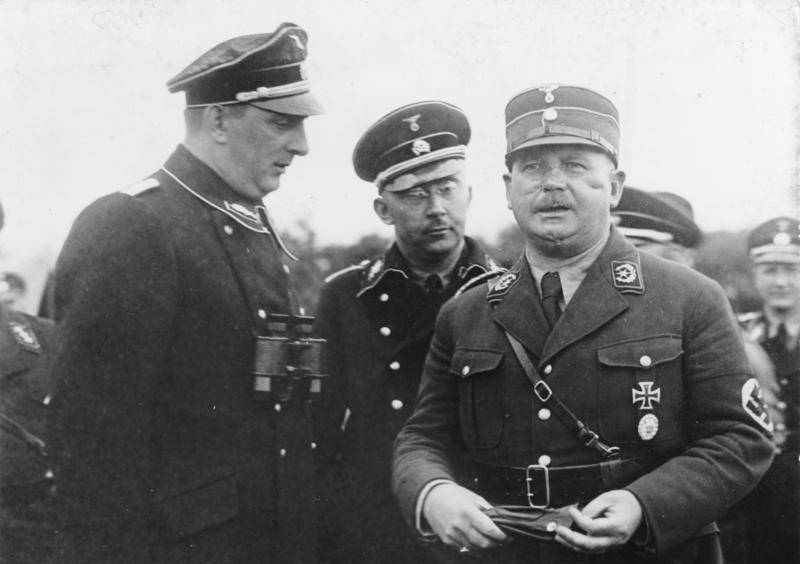 Wikimedia CommonsErnst Röhm, (right) with Heinrich Himmler (center), August 1933. 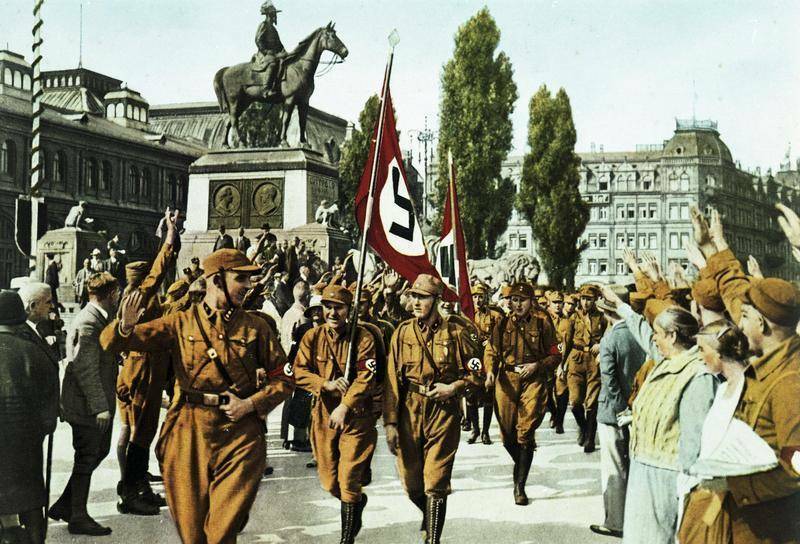 Wikimedia CommonsSA soldiers march on Nüremberg in 1929. 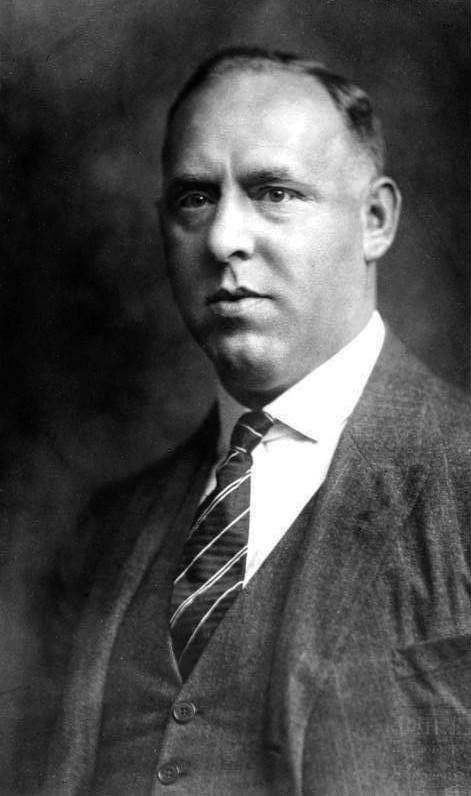 Wikimedia CommonsGregor Strasser, figurehead of the socialist-leaning faction of the Nazi Party, was murdered on the Night of the Long Knives. 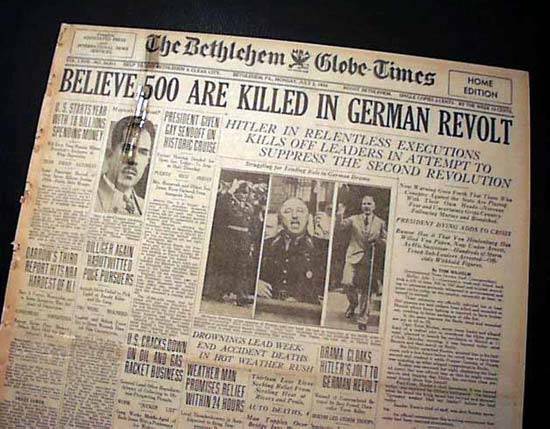 Timothy Hughes Rare and Early NewspapersArticle about the purge on the front page The Bethlehem Globe-Times, July 2, 1934. 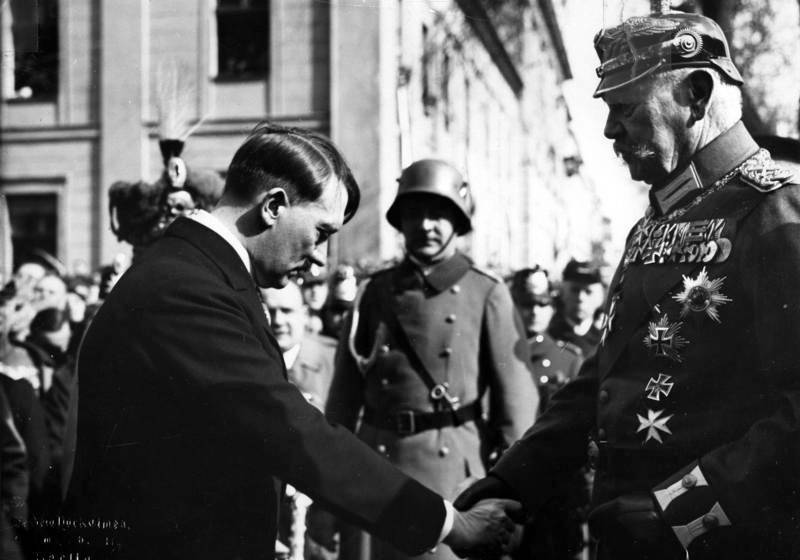 Wikimedia CommonsHitler shakes hands with German president Paul von Hindenburg in March, 1933. 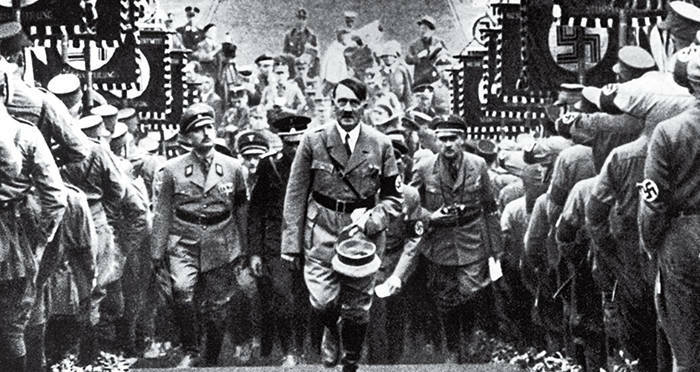 After this look at the Night of the Long Knives, check out these strange facts about Adolf Hitler. Then, read up on Claus von Stauffenberg, the Nazi who tried to kill Hiter.